The History of the Cathars will be published in November. 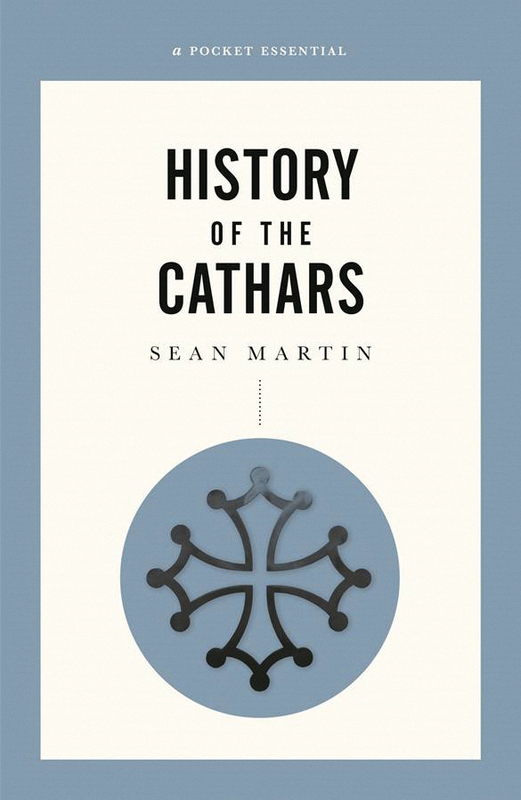 This is a new edition of The Cathars: The Rise and Fall of the Great Heresy, with a new title and new cover. The text will remain the same as the existing edition.